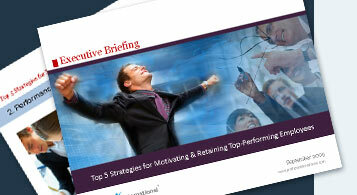 Based on objective criteria, the management team selects top performers in a given position. The top-performing employees are assessed based on mental abilities, behavioural traits, and occupational interest. This data are processed at your company's Online Assessment Center. The result is a unique top performer PROFILES JOB FIT™ profile.